The Chef unveils the cover art for his upcoming EP. 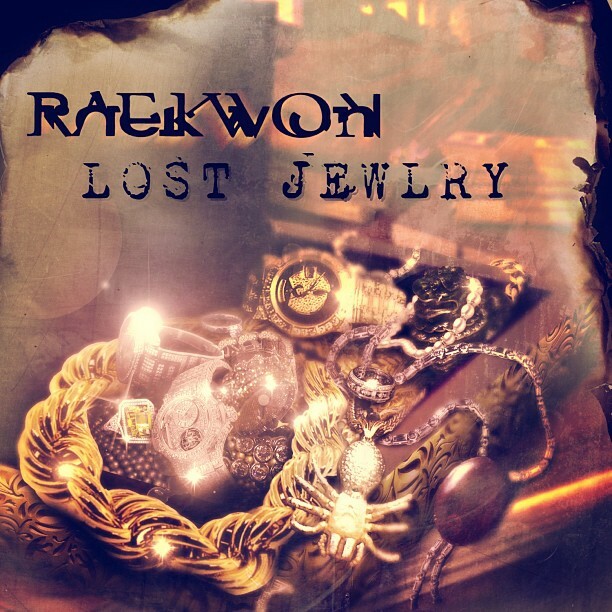 Raekwon is scheduled to release his new EP Lost Jewlry on January 8th, which features Maino and production from Scram Jones. He also plans to reveal the title of his next studio album on January 1st, so be on the lookout for that. In the meantime, you can listen to his repurposing of Gladys Knight's "Neither One Of Us" and feast your eyes on the EP artwork. 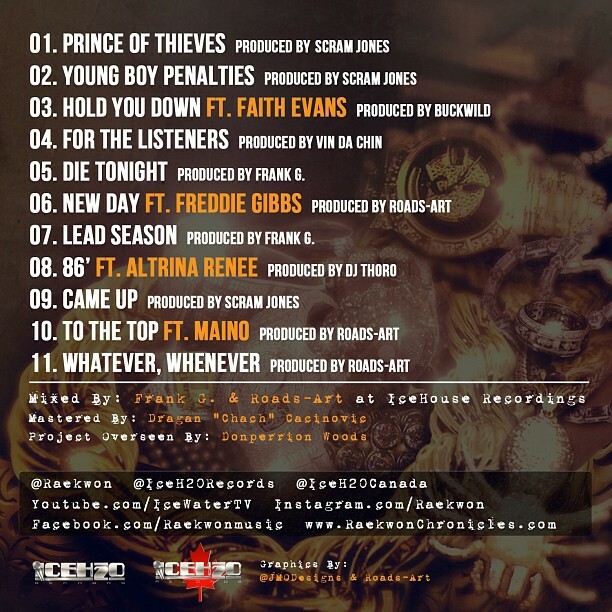 The Chef dropped the back cover of Lost Jewlry which reveals the tracklist and features which include Freddie Gibbs, Faith Evans, Altrina Renee, and Maino.